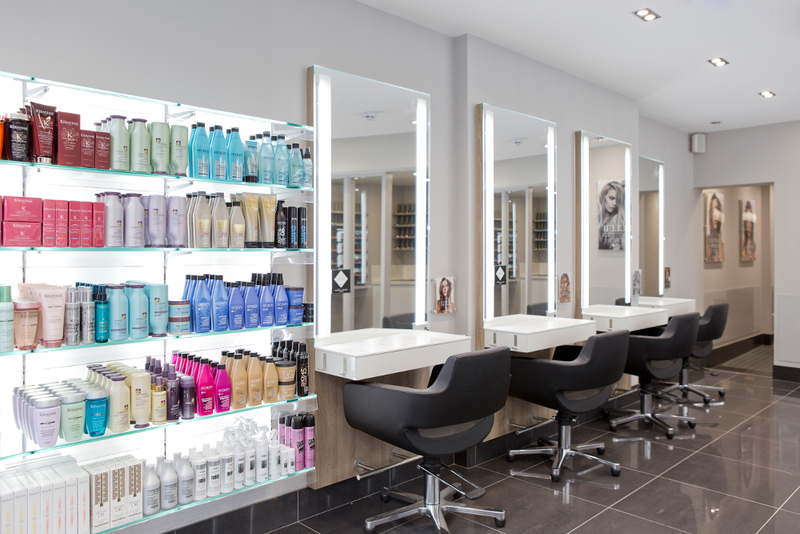 Headmasters Shepherds Bush features a chic interior. The natural colour palette and minimalist lines exude style and sophistication. 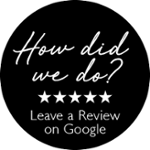 The salon offers outstanding customer service and technical expertises to ensure your hair cut and colour is second to none.